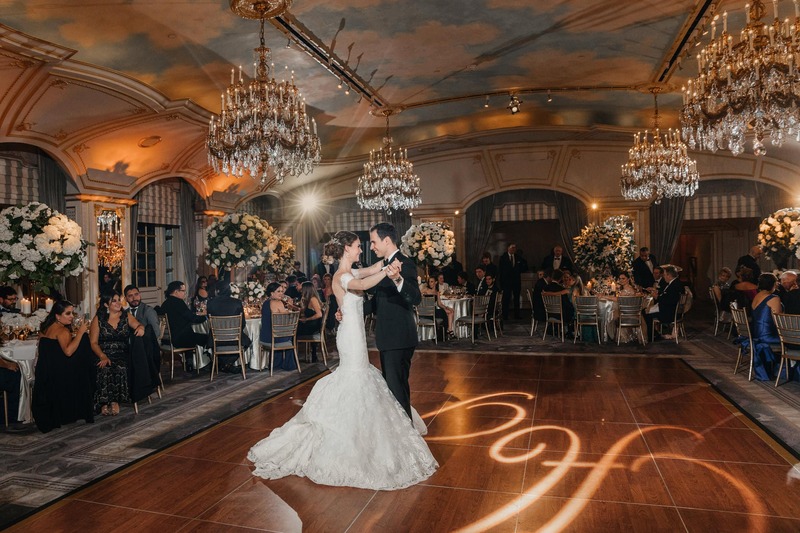 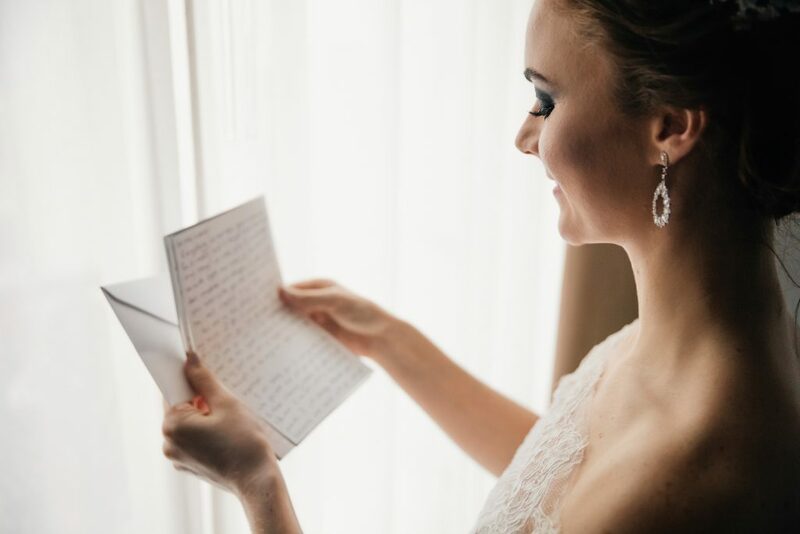 I’m so happy to share this amazing St. Regis NYC wedding. 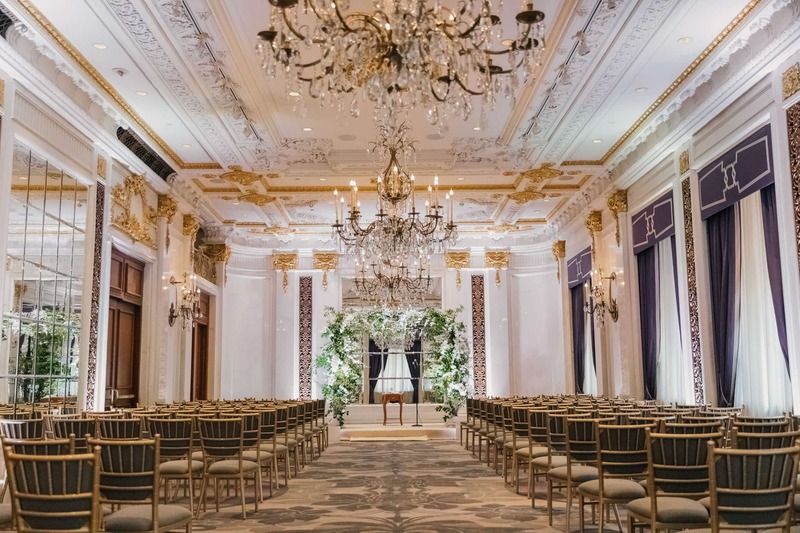 As a wedding photographer, I like this magnificent venue in the heart of Manhattan! 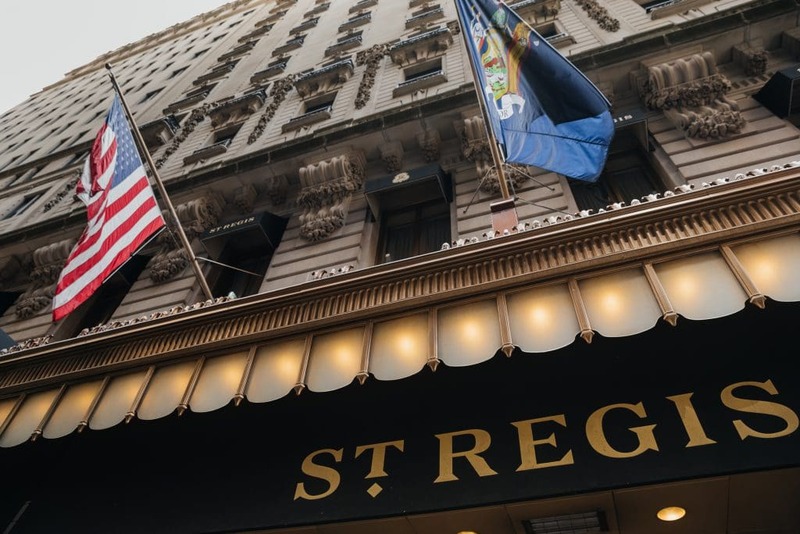 Located at 5th Ave near Central Park, The St. Regis New York has a luxurious and chic feel. 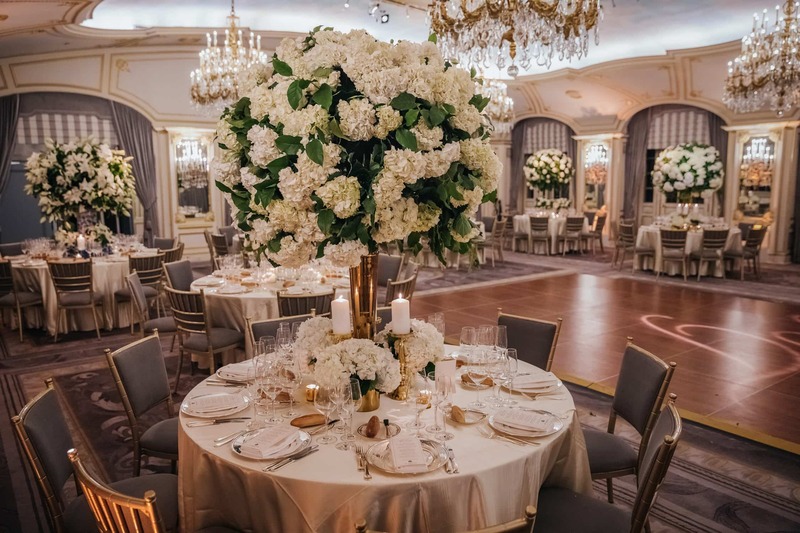 Did you know that the hotel was established more than 100 years ago by John Jacob Astor? 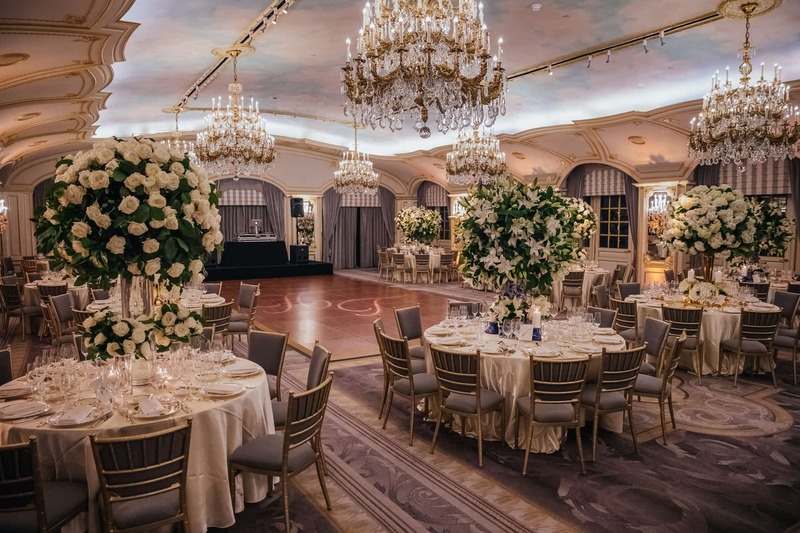 There a lot of beautiful rooms of different size that may be used for a wedding ceremony, family photos, cocktail hour and reception. 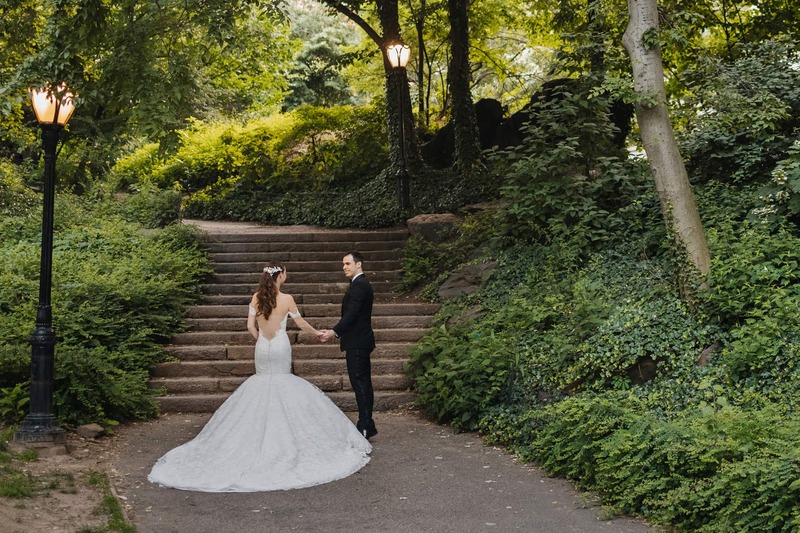 As I told, Central Park is in a walking distance that is very convenient if you want to take some photos outside. 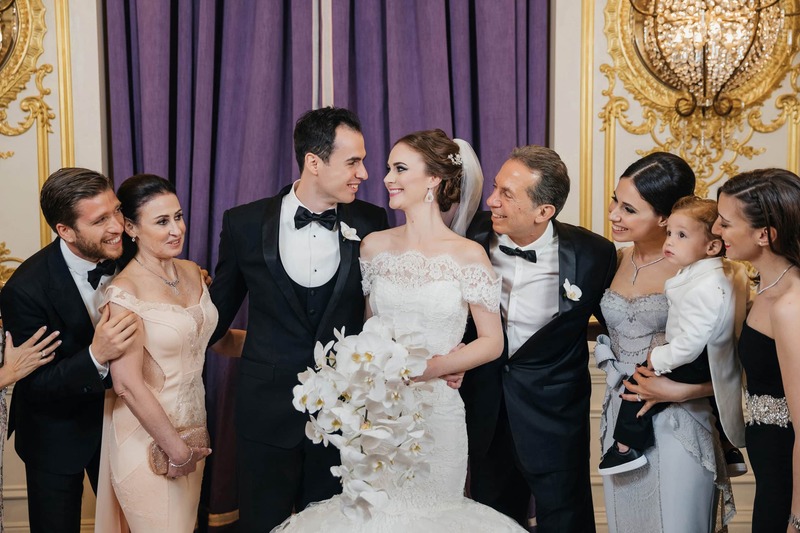 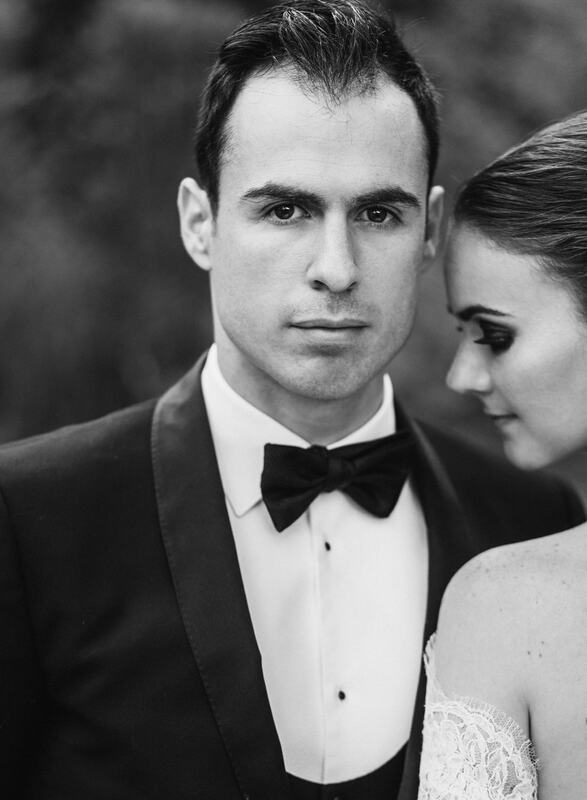 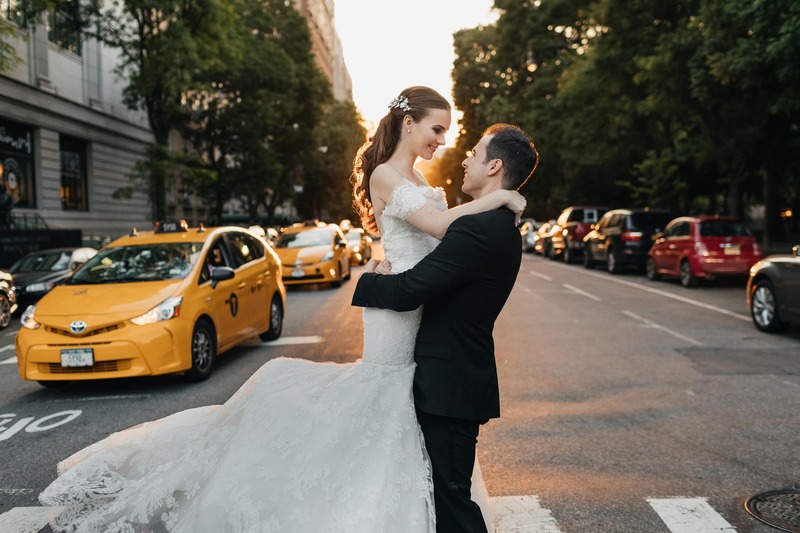 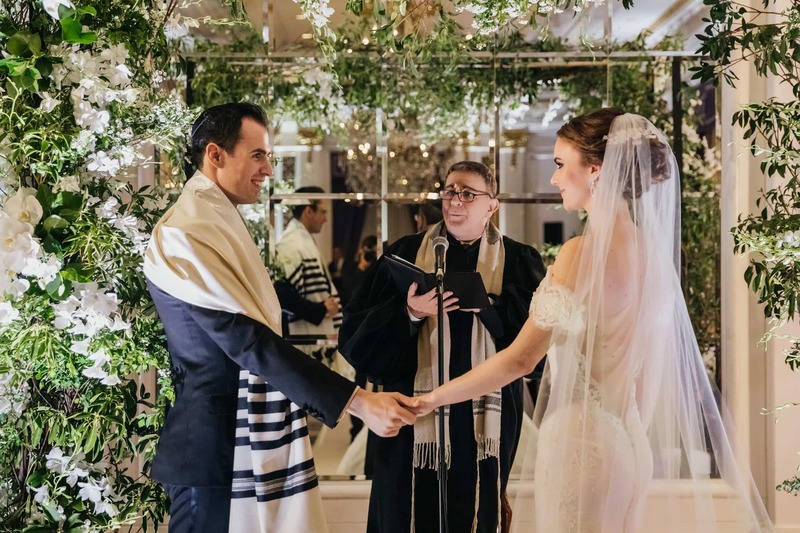 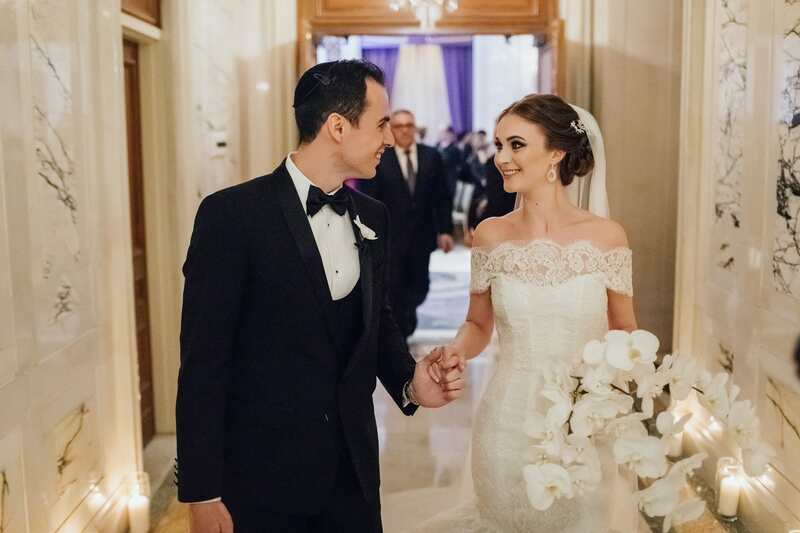 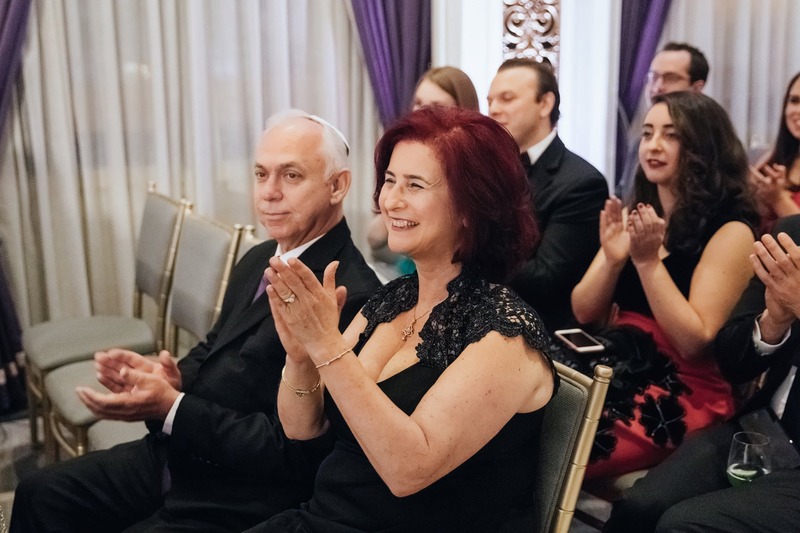 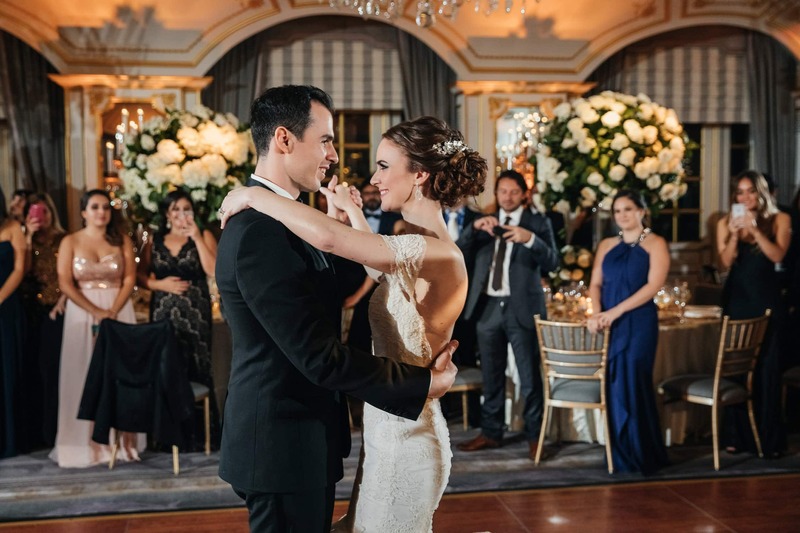 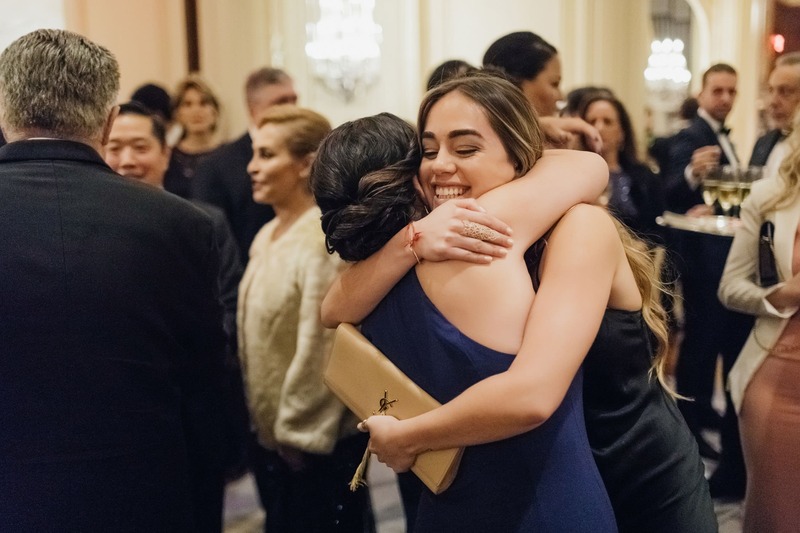 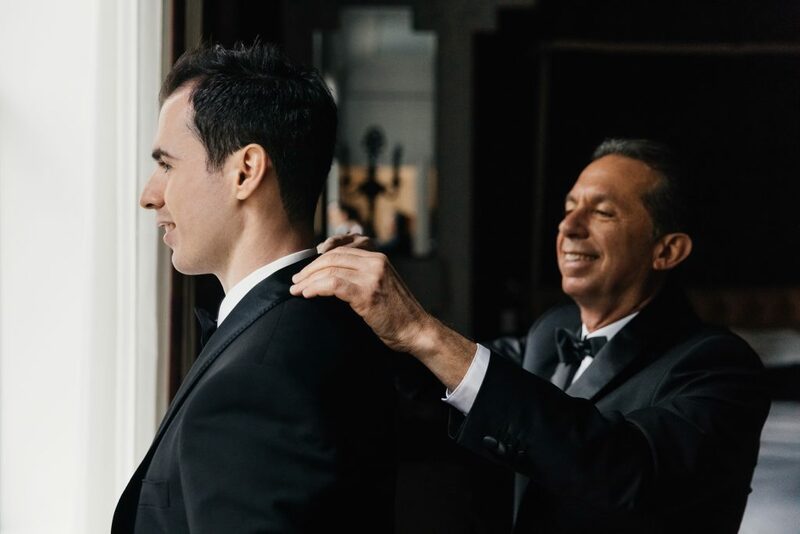 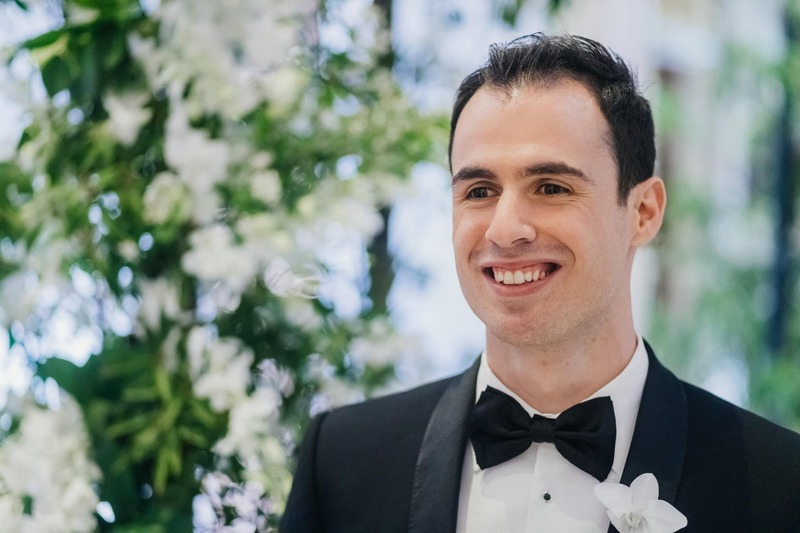 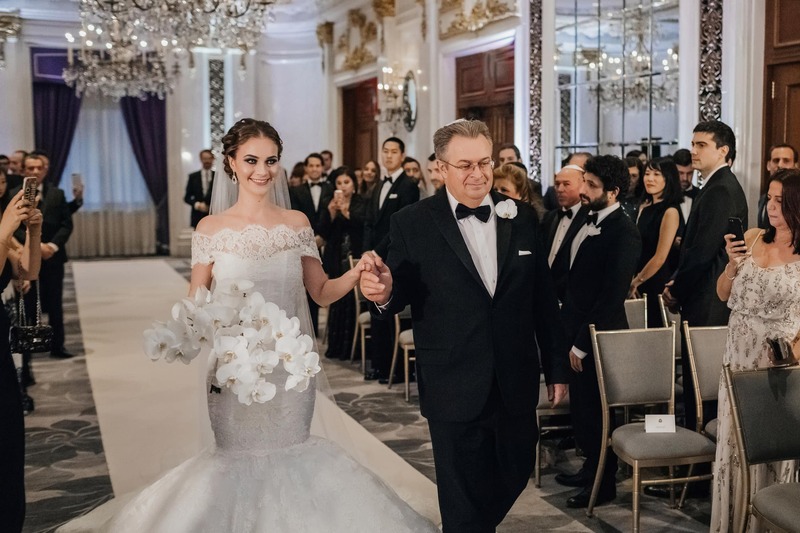 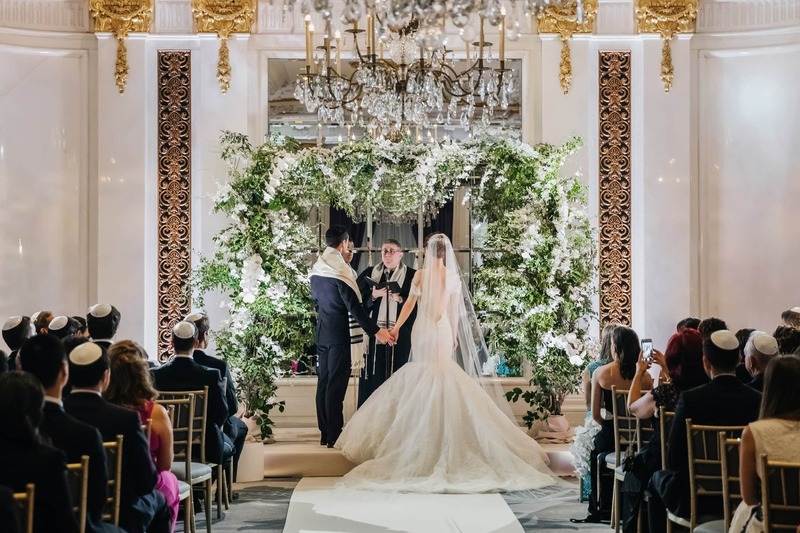 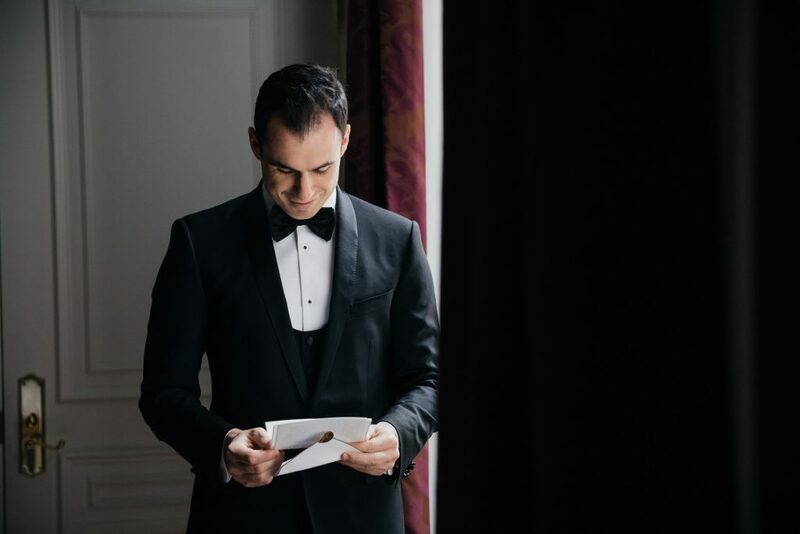 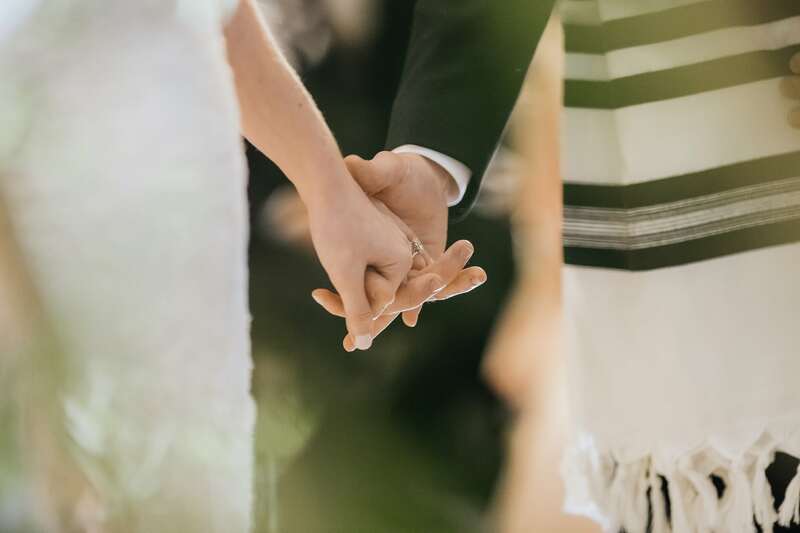 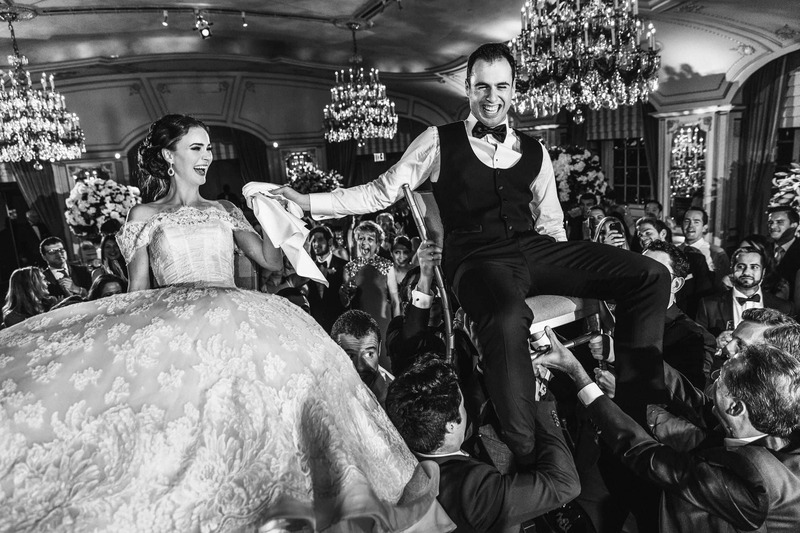 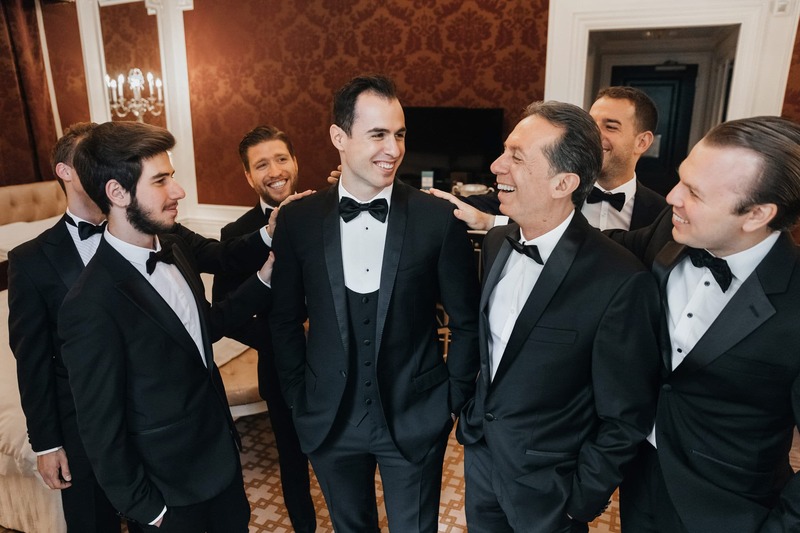 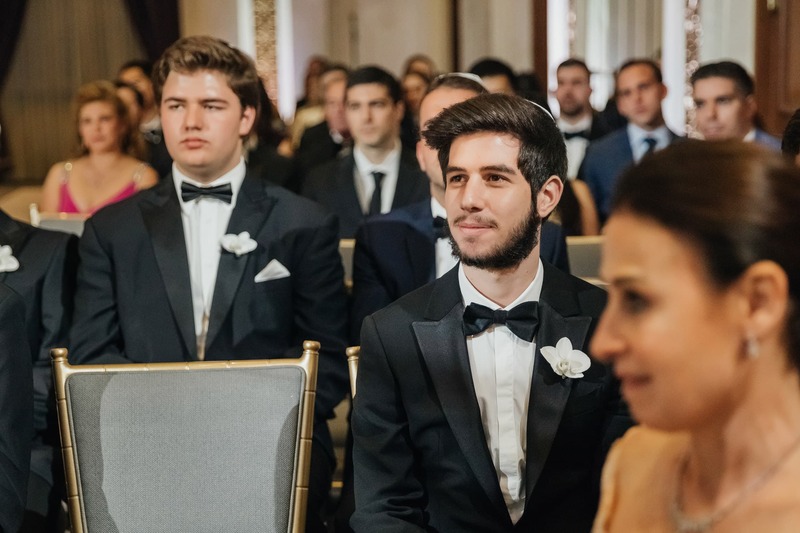 The atmosphere of this St. Regis NYC wedding was full of love and joy. 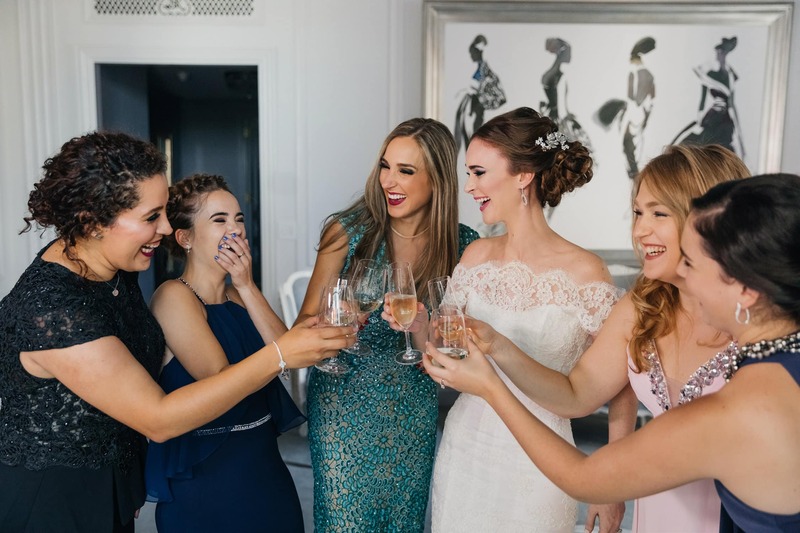 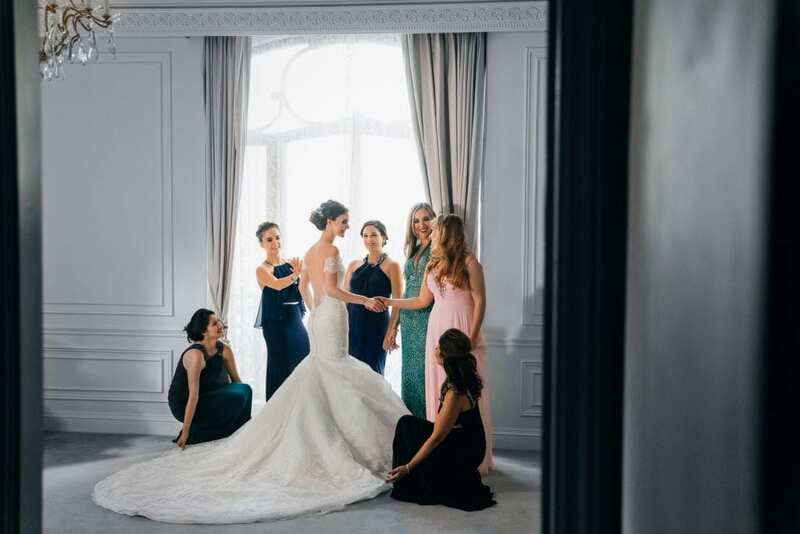 The bride was getting ready with her bridesmaids in the suite at the St. Regis hotel. 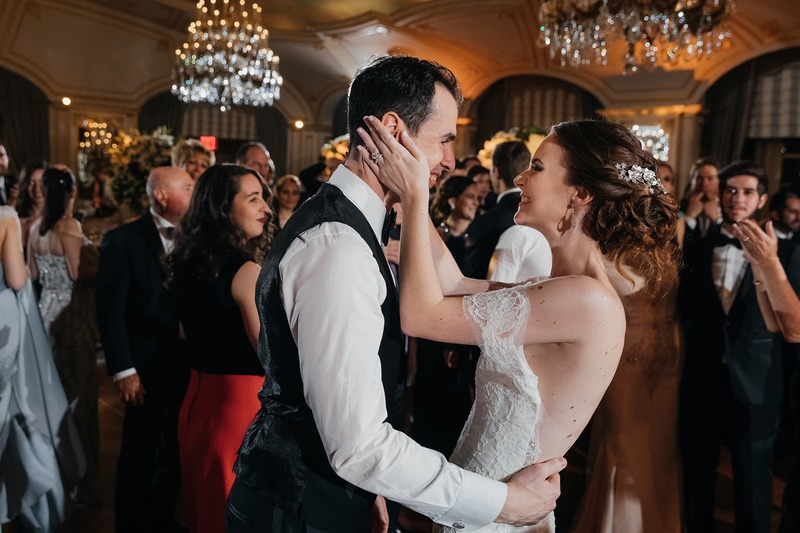 There were so many beautiful moments to capture! 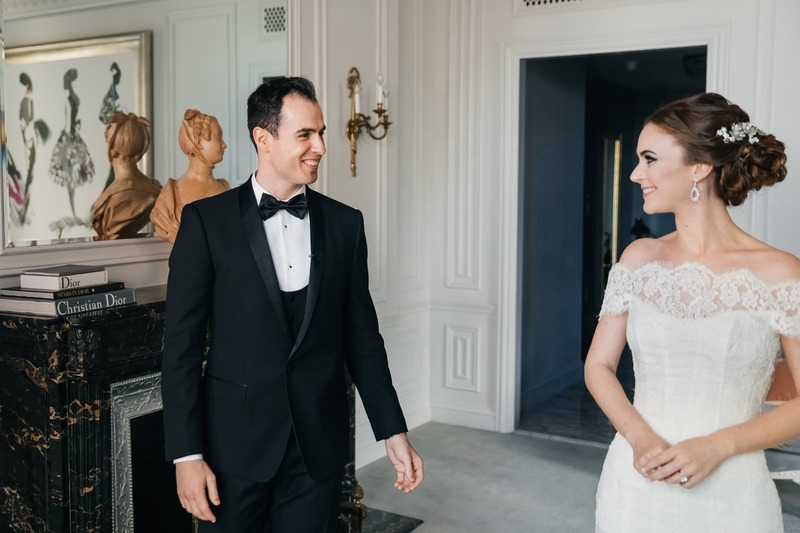 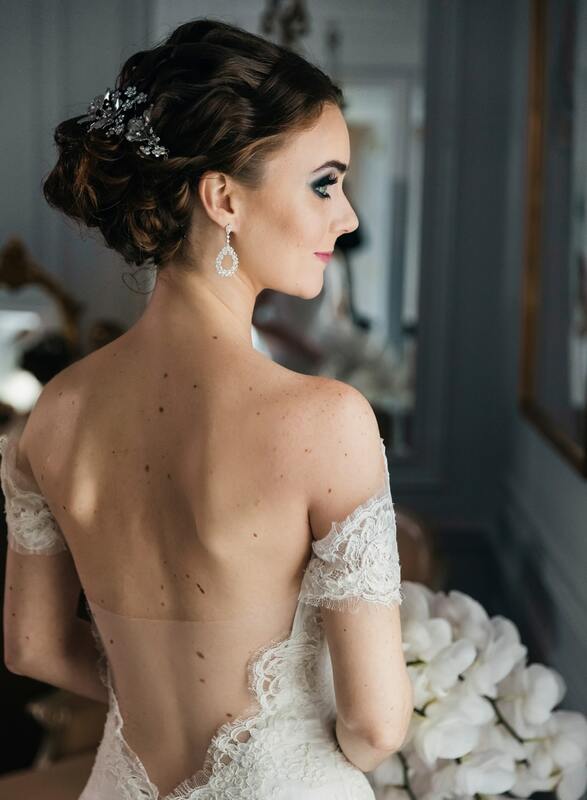 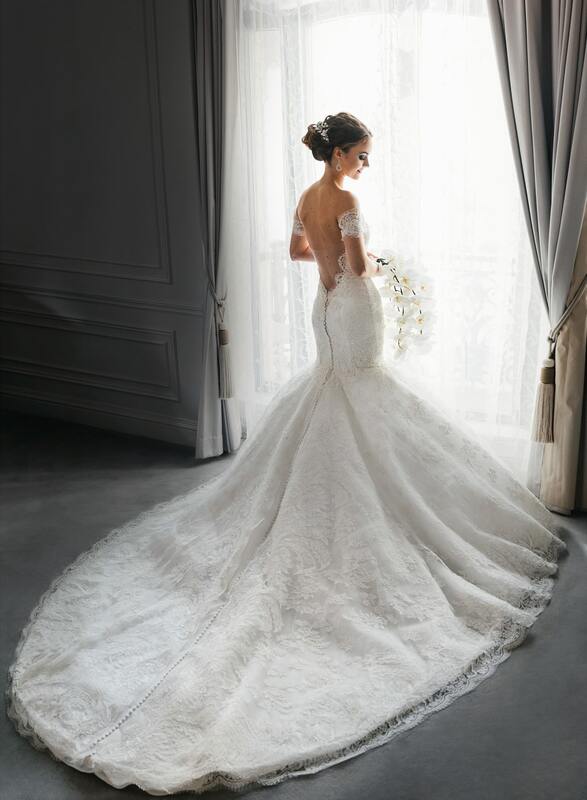 A first look took place in the bridal suite and it was so touching. 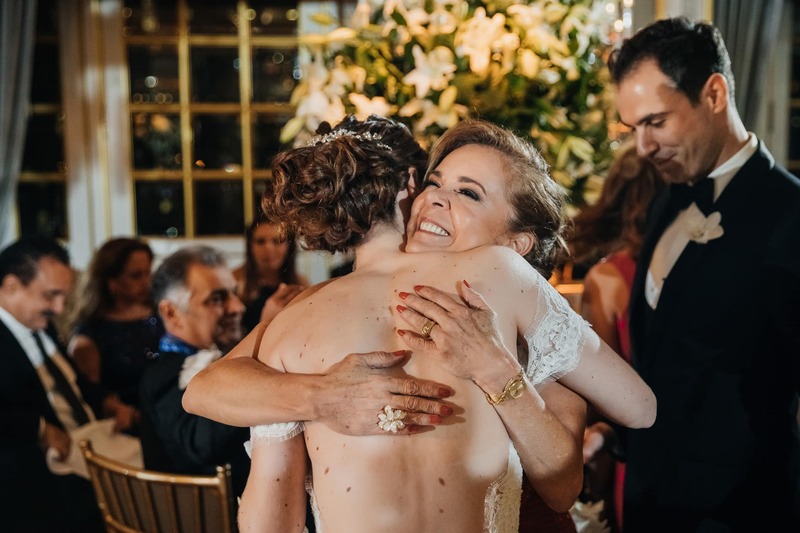 I always say that it is one of my favorite moments at weddings. 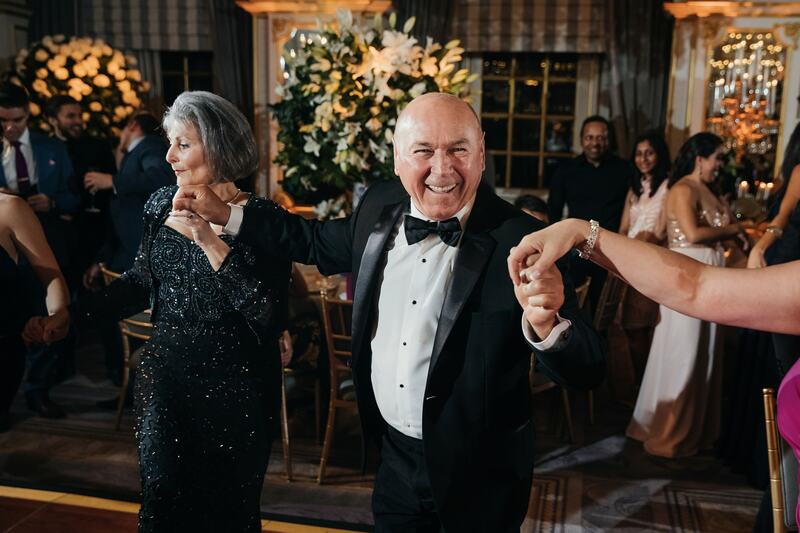 There was a lot of dancing during the reception. 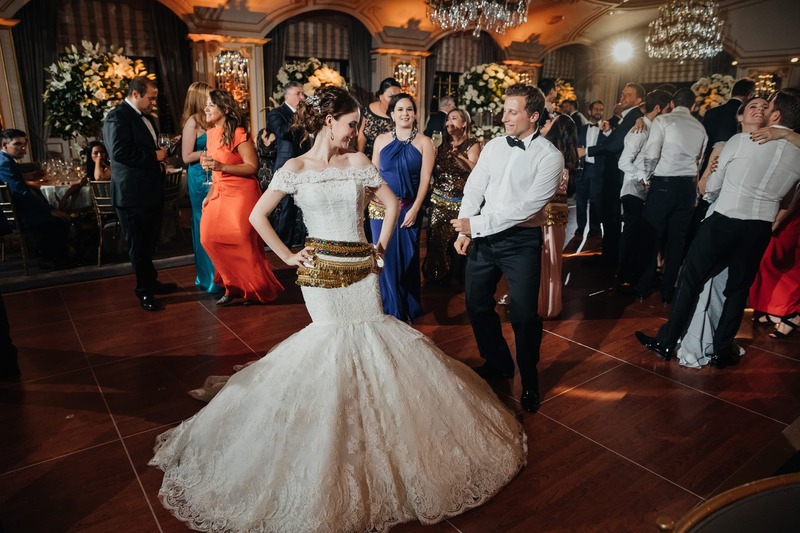 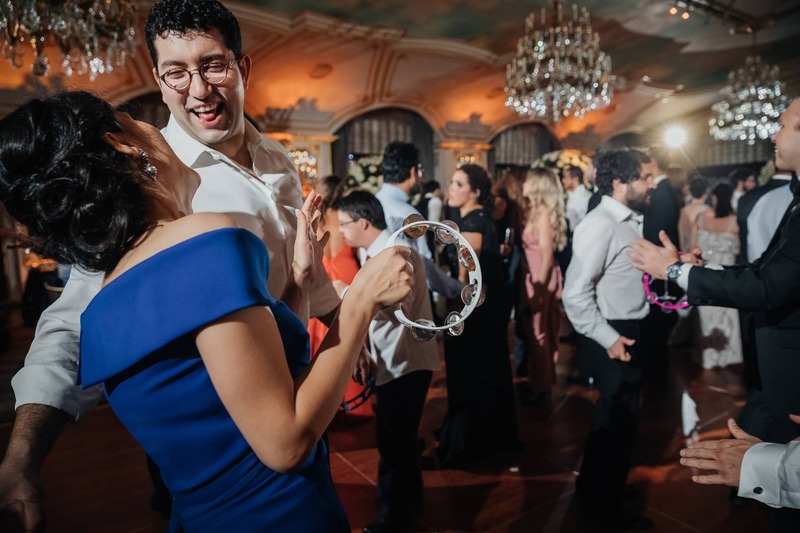 The guests were full of energy and I couldn’t help but dance all the time as I took photos.